Issue 6 — THE UNLIMITED Magazine, Interactive Quarterly for Art, Music and Fashion. An in-depth exploration of emotional relationships to ideas, objects, actions, places and eras. Brought from various and surprising angles, the stories and editorials found in this issue deal with familiar feelings, such as helplessness, fear, courage and grief, under the influence of technological progress, and the use of electronic and physical motion-driven formats. 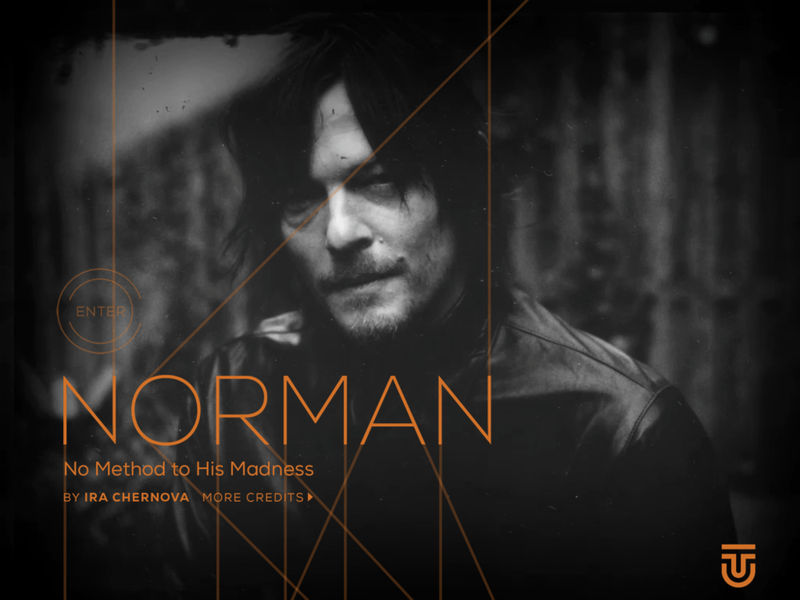 Featuring interviews with The Walking Dead’s Norman Reedus, Diesel’s Nicola Formichetti, and artistic multi-talent Alice Waese. We invite you to be creative with an interactive collaboration with collage artist Chad Gordon, and watch an exclusive video of wearable-tech sensation, Navigate jacket. Our 6th issue presents a wide range of sentimental innovations that stir, inspire, shift, provoke and stimulate. Your move.